Ask recruiters what they do and most likely the answer you will get is that they bring in great talent to their company. But recruiters like you do so much more than simply finding talent. You help people fall back in love with their careers, you bring a smile to their face and renewed daily motivation to excel, you set up teams or even the whole business for success. 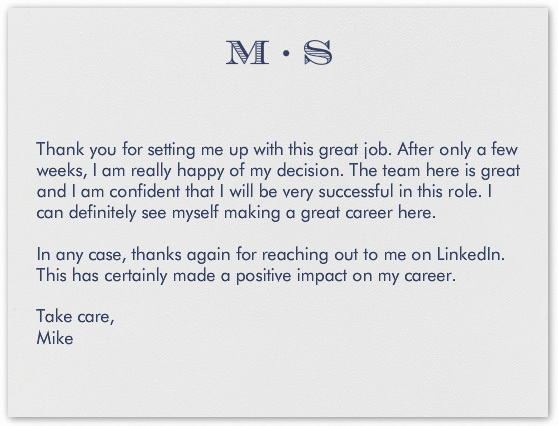 In short, you transform careers and lives. Not bad for a day’s work. What you don’t get to do very often though is hear about the great impact of your work. Everybody is busy and frequently neither you nor the candidates have time to reflect on the transformational nature of your hire. 1. Intern-turned-employee Katy shares how a recruiter helped her overcome career fears and doubts. 2. 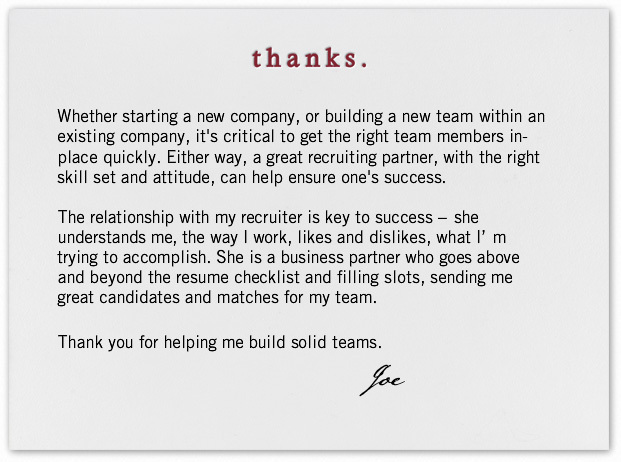 As team leader and hiring manager, Joe explains why he truly values the partnership he has with his talent advisors. 3. 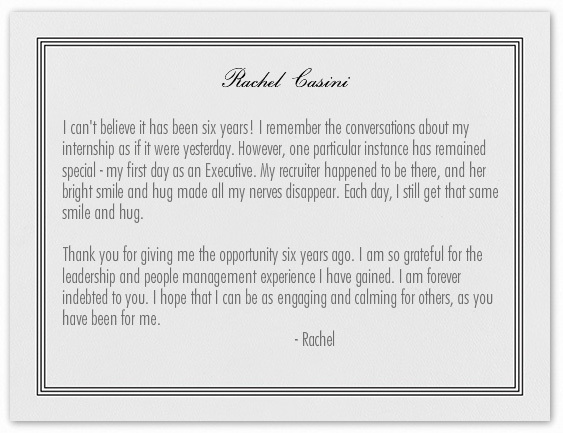 Rachel nostalgically reflected on her relationship with her recruiter when she reached a career milestone. 4. Fresh into his new role, Michael is already loving his new company and sees even more potential for his career. 5. 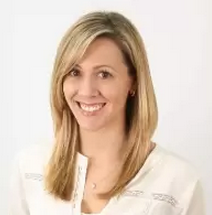 As a marketing professional between jobs, Nicole was selective in finding the right opportunity at the right company that aligned with her career goals and working style. Her recruiter gave her a fantastic candidate experience. 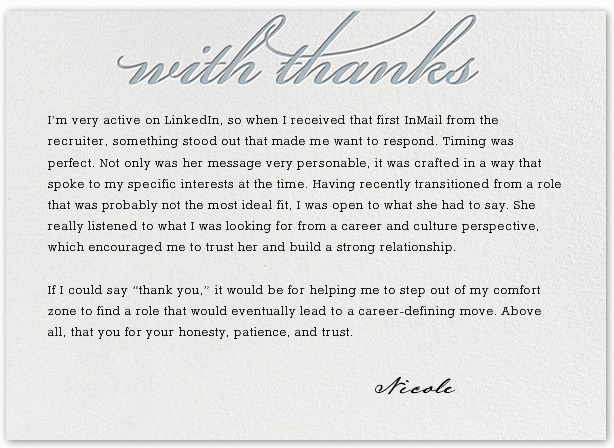 While these Thank You notes are filled with admiration and gratitude for specific individuals, keep in mind that there are professionals out there that are saying the exact same thing about YOU. Remember that you have impacted many careers and personal lives throughout the year, and there many more people to come in the year ahead. Here’s to more thank yous in 2015.